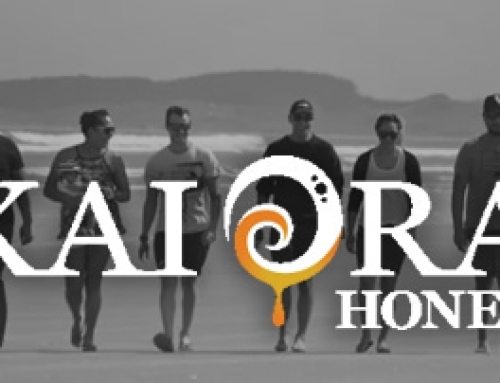 KĀRE is a New Zealand honey brand committed to supplying healthy and natural food. Our focus is developing and producing foods that sustain us and which can significantly improve our general health and well being – Superfoods. 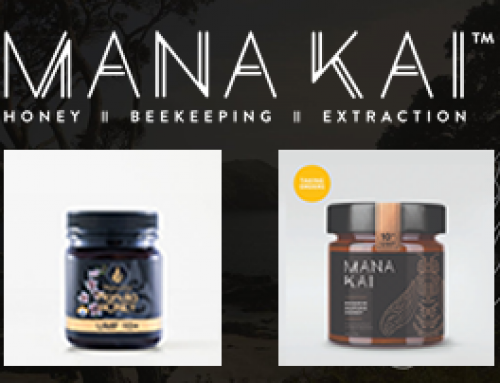 Our main product range is New Zealand’s unique manuka honey. Kāre 250g and 500g UMF® range includes 10+, 15+ and 20+ activity levels. The 250g UMF® range is also available in a twin pack / gift box. This lightweight yet robust gift box is the perfect for overseas visitors or for travellers retuning to their home country. Kāre 1kg UMF® range includes 5+ and 10+ honeys. 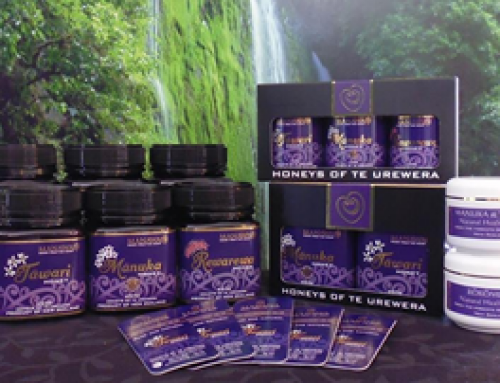 The activity levels of all Kāre UMF® honeys are backed up by guarantee certificates and copies of the relevant laboratory testing certificates and UMFHA certificates. 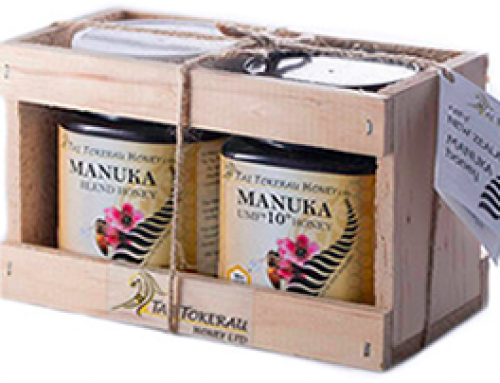 Kāre Active Manuka Honey Drink is available in a set of 6 x 15g pottles of 10+ Active Manuka honey. 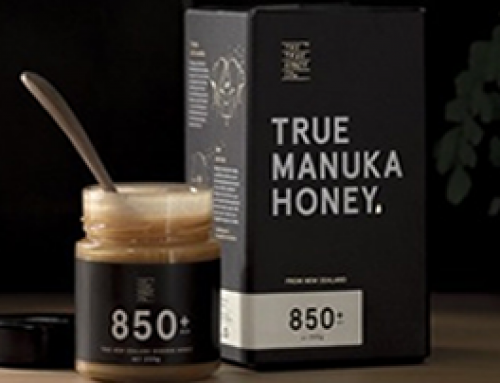 Natural goodness to boost or soothe – Kāre’s Super Honey Range combines the world’s best honey with some of New Zealand’s unique or highly bioactive plants and herbs to create a range of natural, high efficacy functional foods. Each tonic from our range is designed to deliver specific targeted benefits. We use natural concentrates so that you are still enjoying a product that contains at least 95- 98% Manuka Honey.